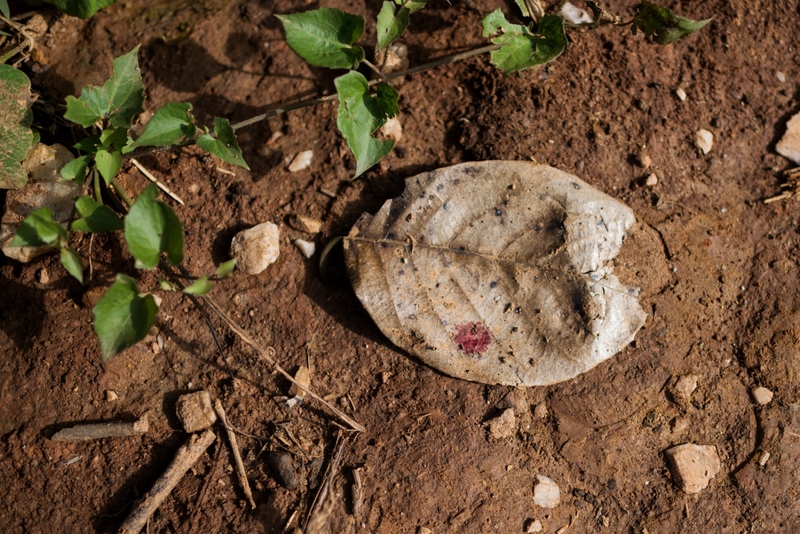 A stain of blood from a rebell fighter after the Burmese army shellings of Tsin Yu Bum, a mountain top with a frontline outpost, near Laiza, Kachin State, Myanmar. Lazum Htoi San, a K.I.A. 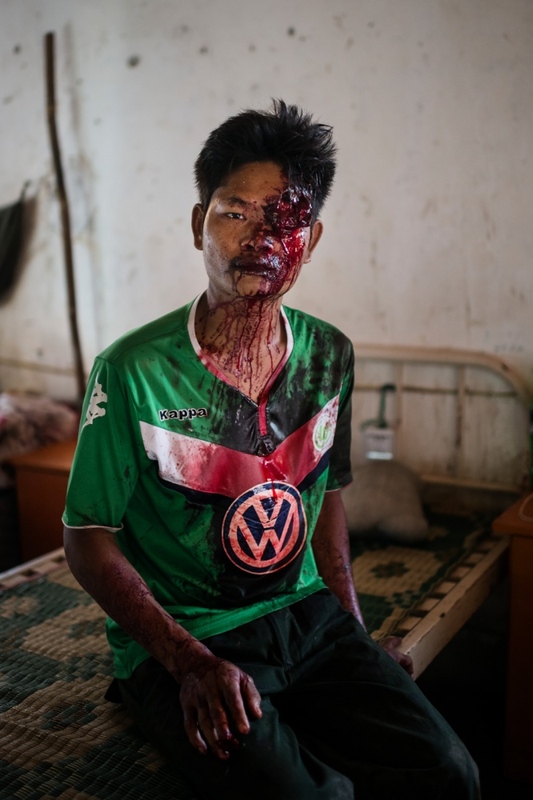 rebell injured in a Burmese army shelling of Tsin Yu Bum, a mountain top with a frontline outpost, arriving at the army hospital in Laiza, Kachin State, Myanmar. Lazum Htoi San, a K.I.A. 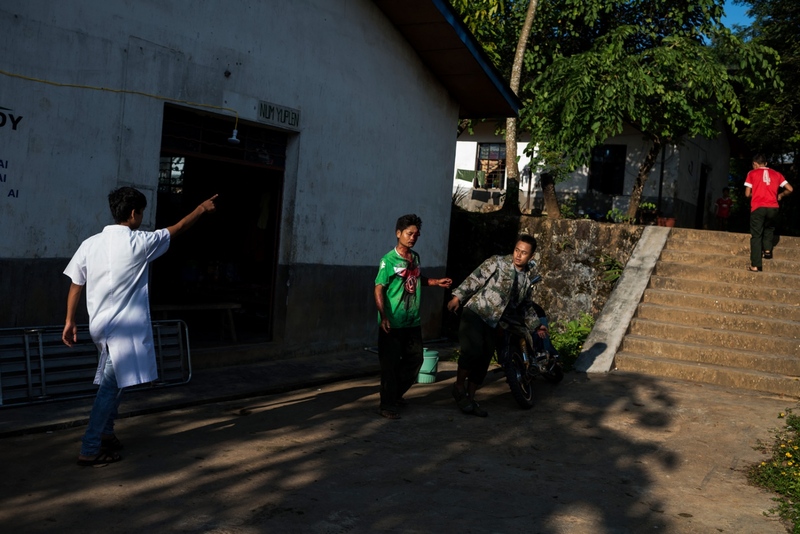 rebell injured in a Burmese army shelling of Tsin Yu Bum, a mountain top with a frontline outpost, has just arrived at the army hospital in Laiza, Kachin State, Myanmar. 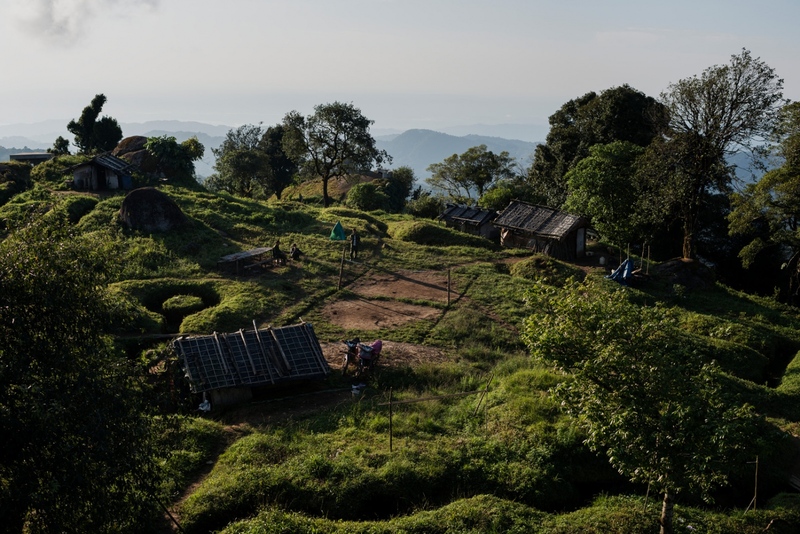 A K.I.A rebell at one of their outposts near Laiza in Kachin State in Myanmar. Overview of Lagat Bum, one of the K.I.A. 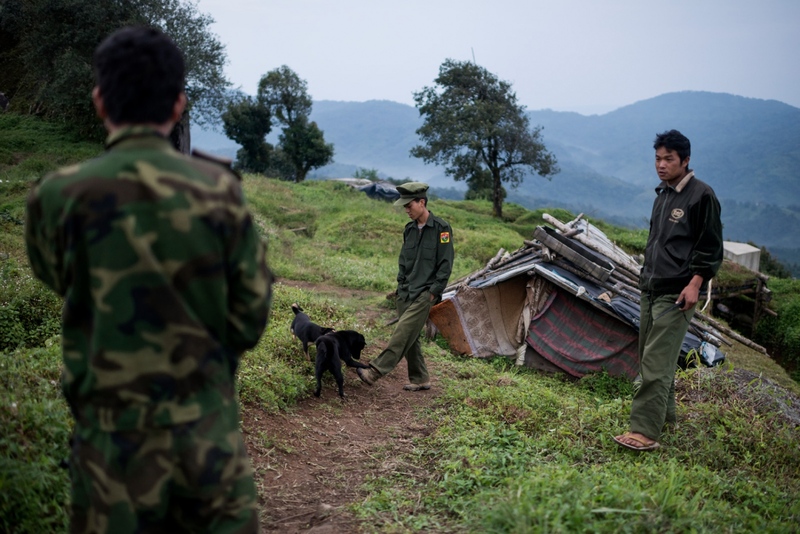 frontline outposts near Mai Ja Yang in Kachin State, Myanmar. 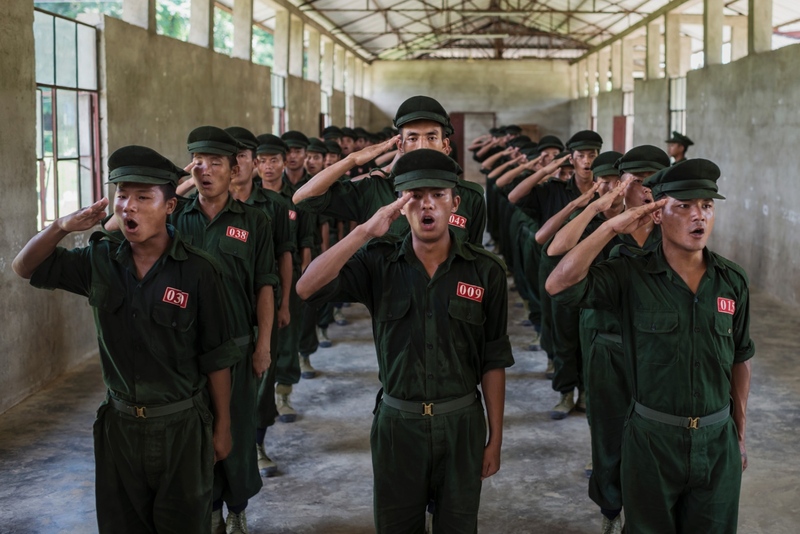 Recruits of the Kachin Independence Armys National Service during daily morning workout in Laiza, the K.I.A. headquarters in Kachin State, Myanmar. Lazum Htoi San, a K.I.A. 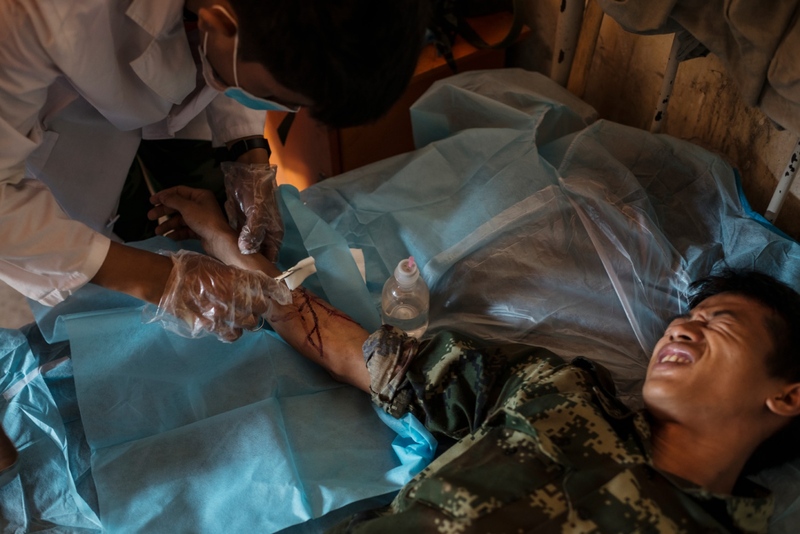 rebell injured in a Burmese army shelling of Tsin Yu Bum, a mountain top with a frontline outpost, getting emergency treatment at the army hospital in Laiza, Kachin State, Myanmar. Galau Hka Mais, a K.I.A. 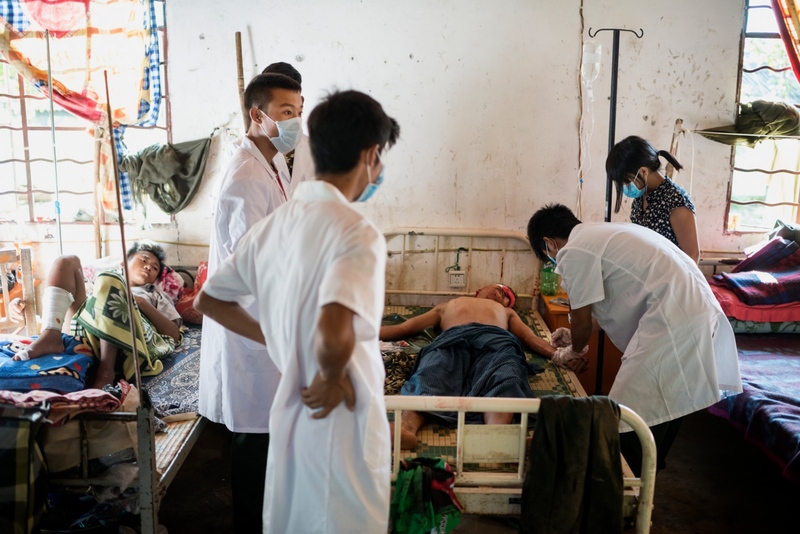 rebell injured in a Burmese army shelling of Tsin Yu Bum, a mountain top with a frontline outpost, getting emergency treatment at the army hospital in Laiza, Kachin State, Myanmar. 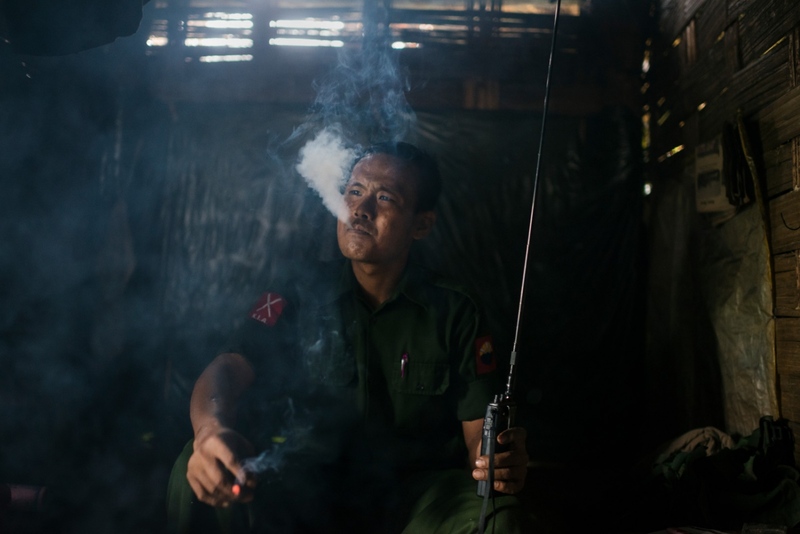 Lieutenant Brang Seng of the Kachin Independence Army having a smoke at a base camp near Mai Ja Yang in Kachin State, Myanmar. K.I.A. rebells at Lagat Bum, a frontline outpost near Mai Ja Yang in Kachin State, Myanmar. A group of children passes a K.I.A. 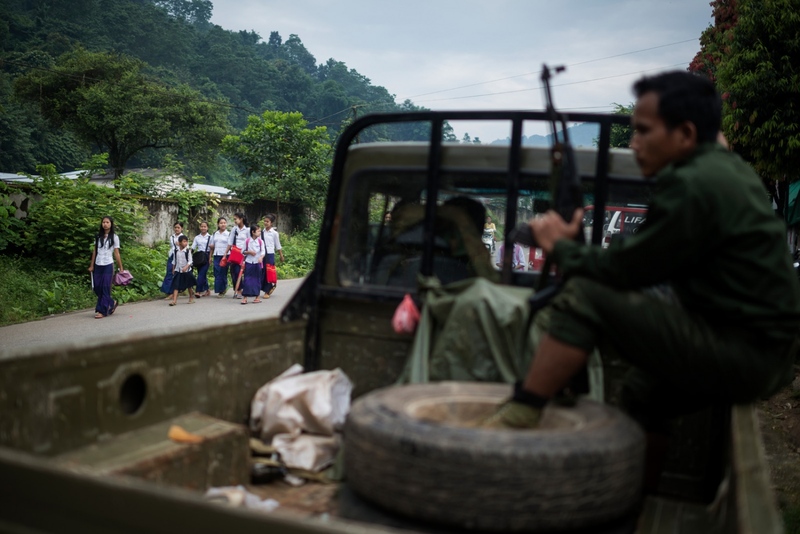 rebell truck on their way to school in Laiza, Kachin state, Myanmar. 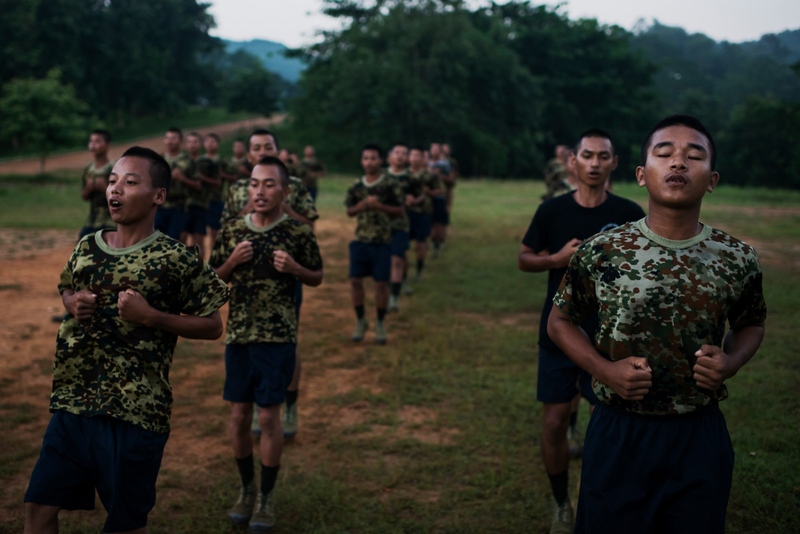 Recruits of the National Service during daily morning workout in Laiza, the K.I.A. headquarters in Kachin State, Myanmar. 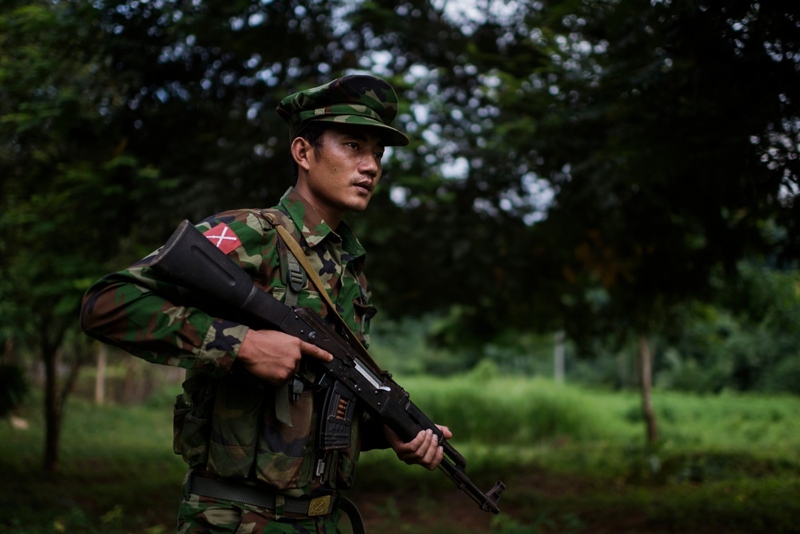 Over the last couple of months, the Burmese military has intensified its attacks on rebel groups in north and northeastern Burma. According to rebel sources, the military has been trying to drive a wedge between the different KIA brigades that protect the rebel headquarters in Laiza. By Vilhelm Stokstad — Children of Mosul - Life after ISIS in a city of ruins. Almost a year after the liberation of Mosul, the old city is still in ruins, dead..
By Vilhelm Stokstad — Death is everywhere in Raqqa . Sometimes it lurks beneath the mountains of bomb-blasted rubble and pancaked buildings. 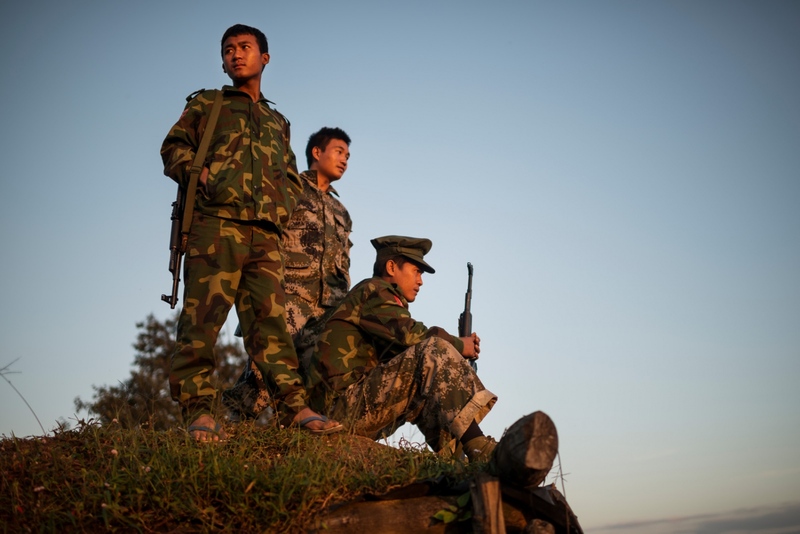 Other times it peeks out..
By Vilhelm Stokstad — Kachin Youth Locked in Protracted Conflict For the young generations in Myanmar's conflict-ridden north, war controls everything. Ongoing since..
By Vilhelm Stokstad — Transdniestr is a predominantly Russian populated narrow strip of land on the east bank of the Dniestr River. It declared its independence from..
By Vilhelm Stokstad — In what is often called the worlds most secularized country the church is declining, with around 70 000 active dissidents each year. But a few is..
By Vilhelm Stokstad — Strict gender roles, colonial legislation and religion have long restricted Burmese sexuality. In Yangon a new movement is emerging as LGBTI persons..
By Vilhelm Stokstad — Myanmar is the second largest producer of opium in the world, after Afghanistan, and it is the main source of Methamphetamine. 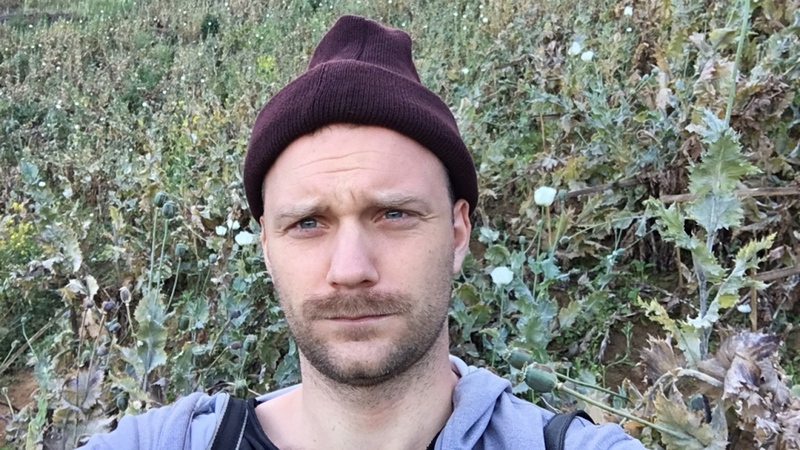 Farmers and workers..
By Vilhelm Stokstad — VOLUNTOURISM Travel to make a difference - For better or worse By Vilhelm Stokstad “It's exactly like going to Magaluf, except you hug..